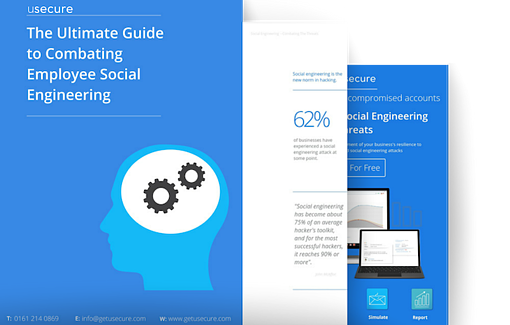 In this guide, we'll cover the simple steps you can take to ensure your end users are prepared for the many social engineering attacks out there. We'll also reveal the most common and successful social engineering attacks. 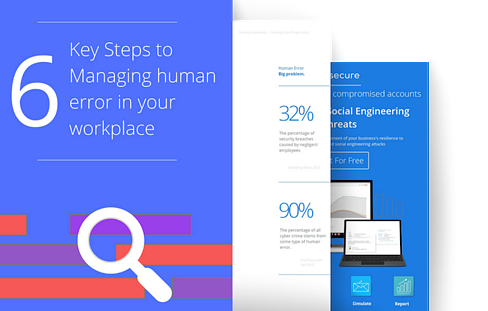 We'll cover the reasons why your end-users are falling for social engineering attacks and provide you with the simple steps to take to mitigate the risks of these attacks in your workplace. Why social engineering is a threat to you and your employees. 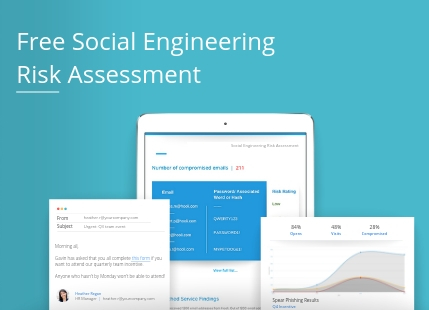 Why your employees still fall for social engineering attacks. What are the common social engineering attacks to watch out for. The 5 psychological norms that make your end-users an easy target. How to mitigate the risk of social engineering.